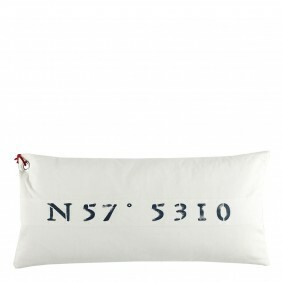 My previous post had a selection of gorgeous furniture from Occa Home, and having browsed a little more in the accessories department, I found their collection of cushions didn't disappoint either. These are a few of the what I think are the best ones, but there are plenty more styles to choose from. It must have been growing up with horses that drew my eye to this one, the buckles and straps loosely resemble those on the saddle. 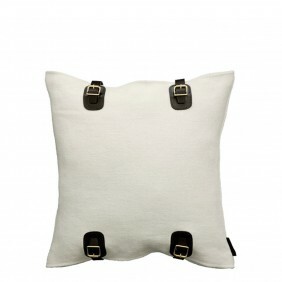 This stylish cushion is neutral and so can work in many different schemes. 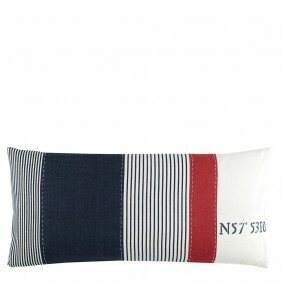 With the sailors knot decoration, this would subtly enhance a nautical theme. 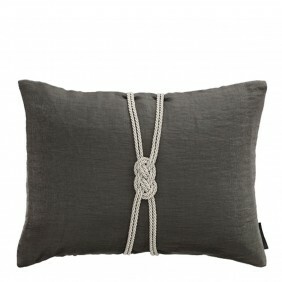 It could also compliment curtain tie backs in the same colour or style. 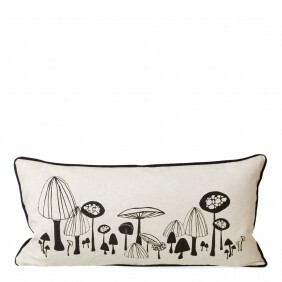 I have a thing for mushrooms, ever since my art GCSE where I spent an entire project studying and drawing them. To truly customise your home, look out for items or accessories that have some relevance to you to make even the most mainstream accessories personal. Again more of that subtle nauticality. I'm not sure if these numbers are a reference to something but I think its a talking point. This is my colour. 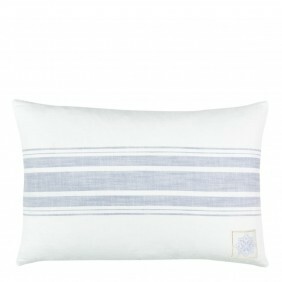 A soft shade of blue on a linen fabric. Pure relaxation. Love this too. The injection of red makes this a bold statement that can be used to brighten up a blue scheme, without clashing and to stop it feeling clinical. This has almost a potato sack look. 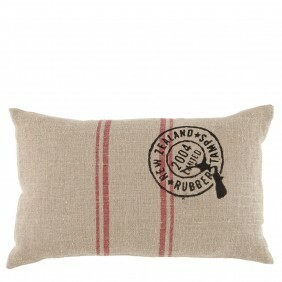 The fabric looks rustic and would lok great against a worn leather chair. Another great accessory for that leather chair. 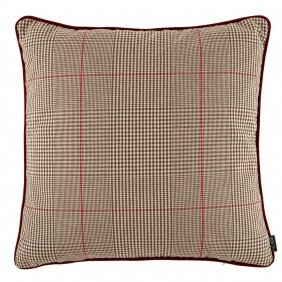 Tweed is definitely making a stylish new come back into the world of interior design.